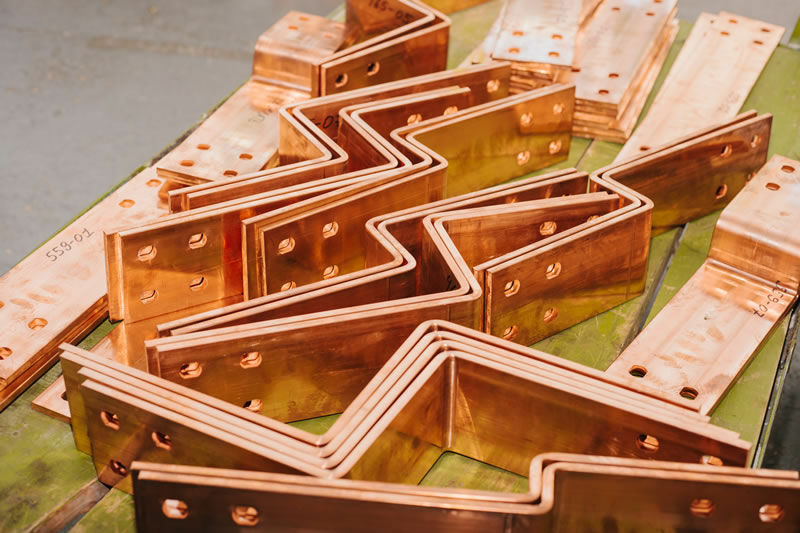 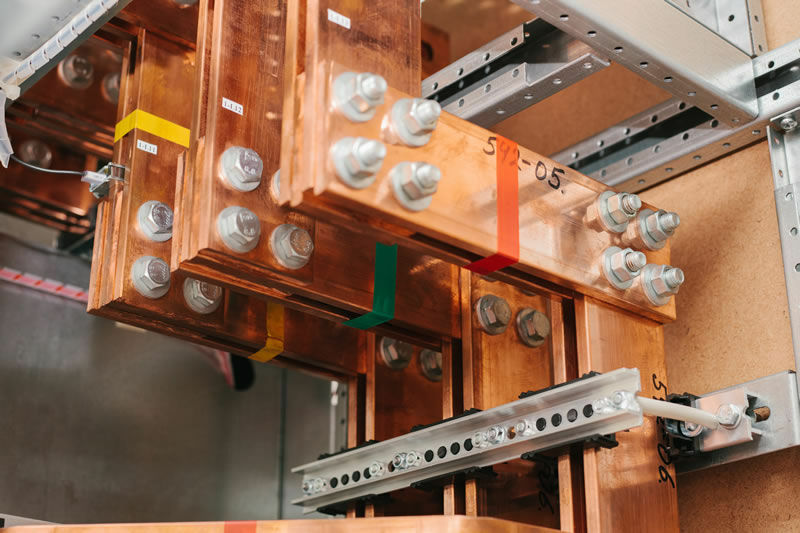 World Power Products custom manufactures copper and aluminium busbars. 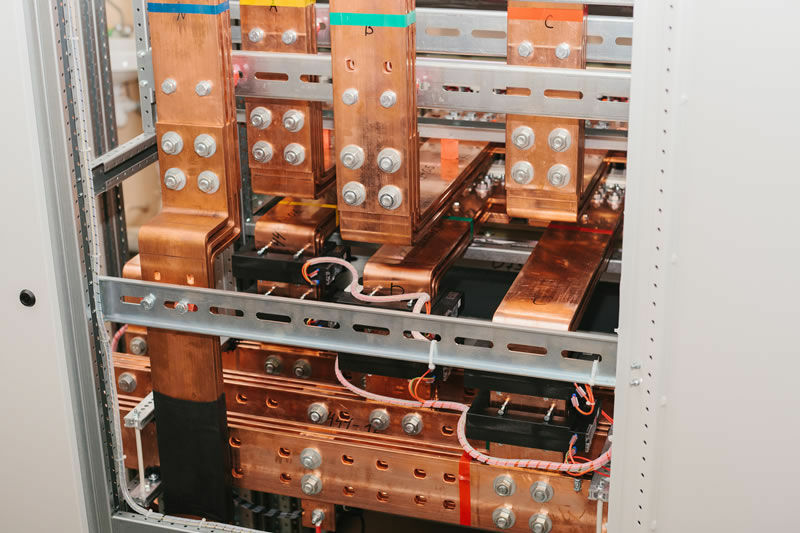 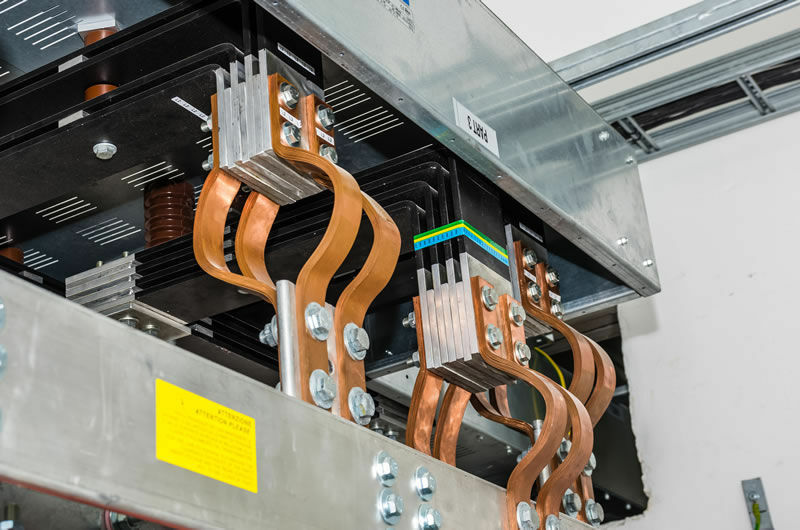 Busbars are commonly used to conduct large amounts of current in switchgear, distribution boards, substations and battery banks. 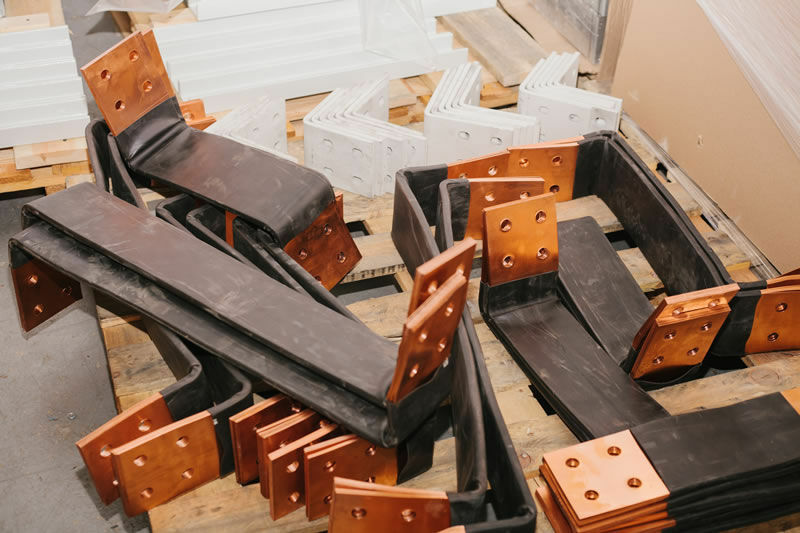 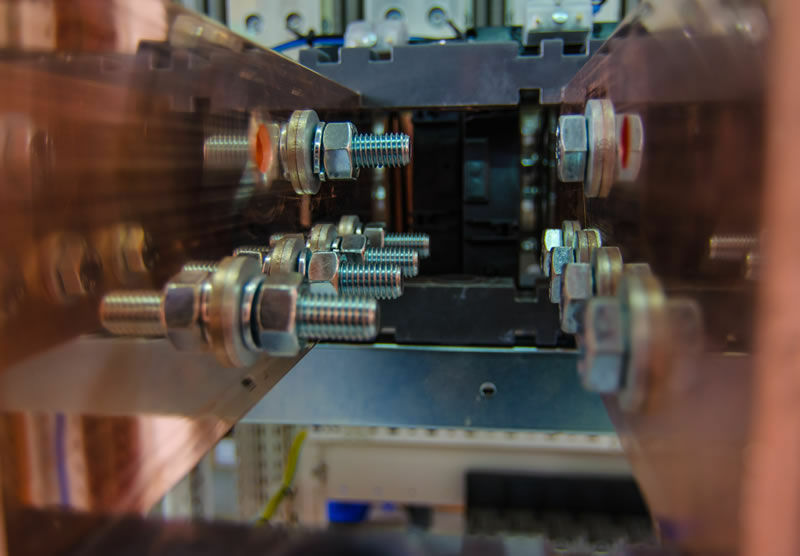 Our busbars are precision fabricated with our advanced fibre lasers, CNC milling machines and high capacity bending presses according to strict ISO 9001 standards. 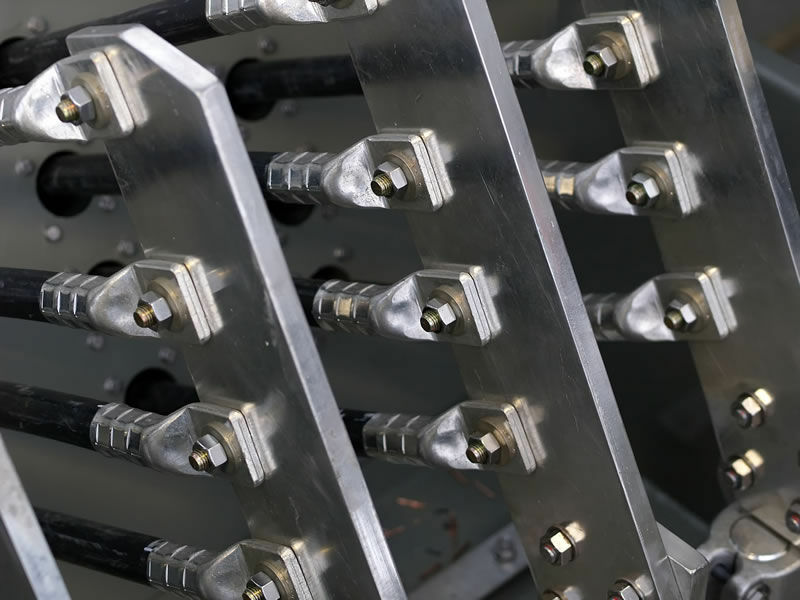 We also have our own in-house electro plating plant, where the busbars can receive a silver or tin coating. 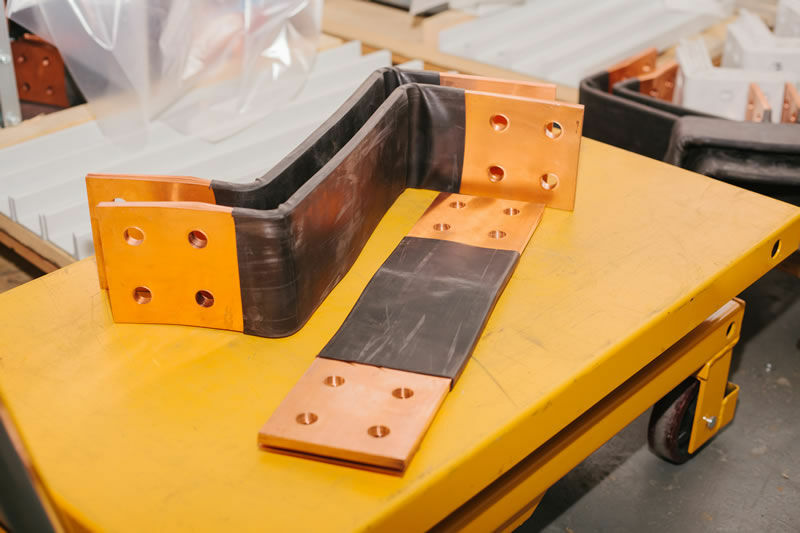 Added to that we can also fit Raychem heat shrink, should insulation be required. 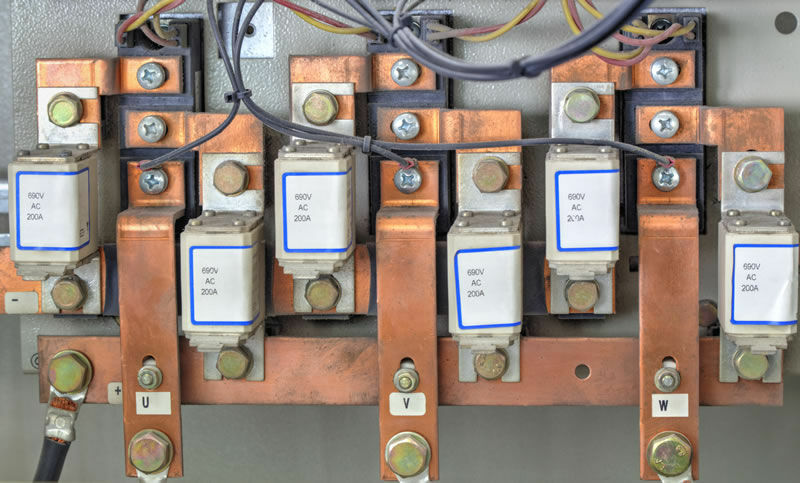 All this guarantees our customers an extremely high quality busbar.